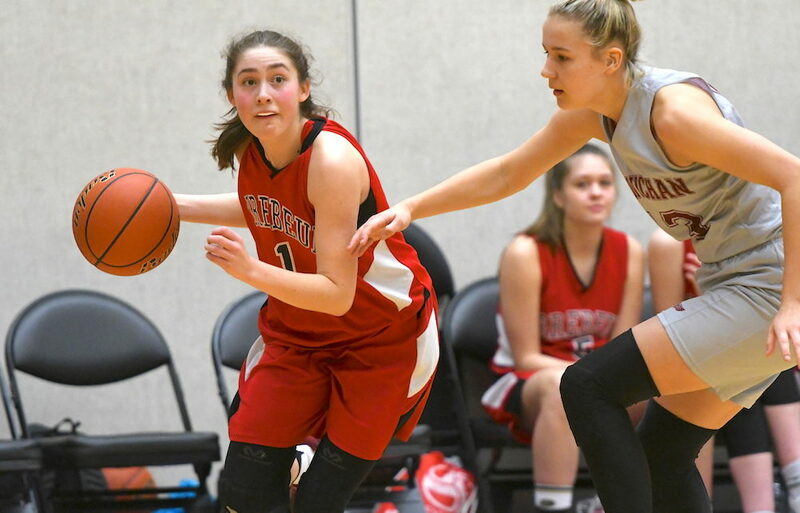 LANGLEY — Ask Sienna Lenz for an interview, and the Abbotsford Panthers senior star politely asks for a few seconds. 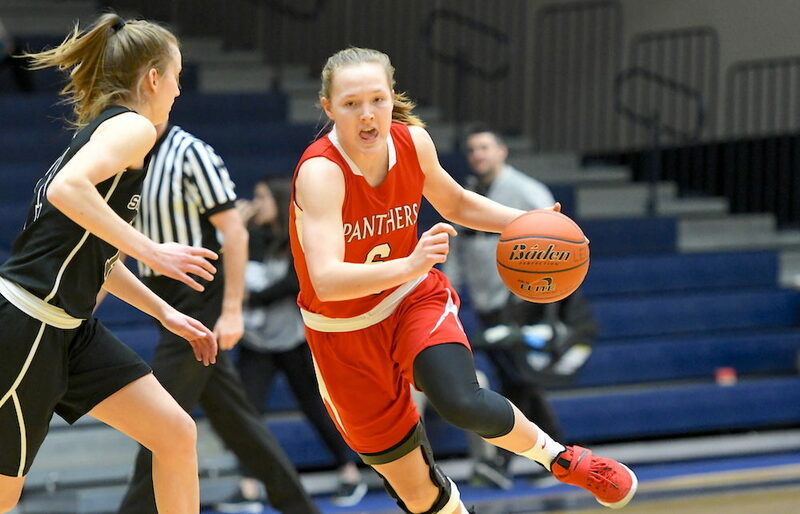 After all, unstrapping the brace which she still wears to protect her formerly injured right knee is a little more involved than pulling off a pair of socks. 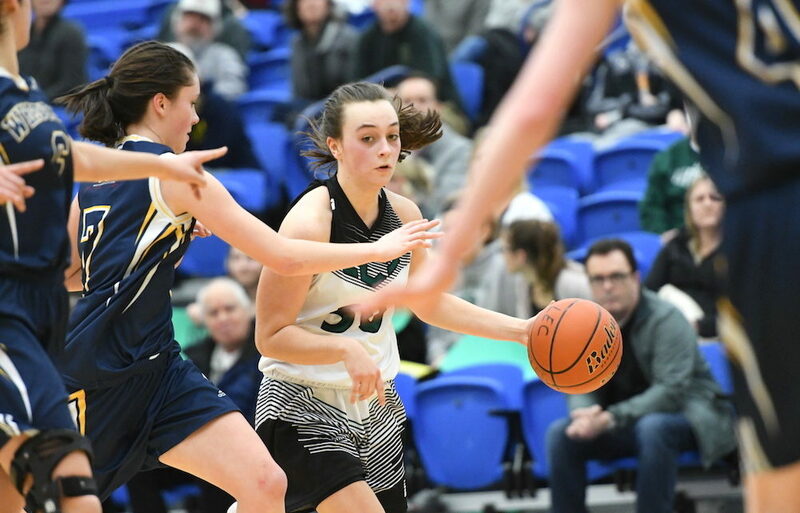 By Aly Laube(Special to VarsityLetters.ca)LANGLEY — For the underdog North Surrey Spartans, facing Burnaby’s St. Thomas More Collegiate Knights here on the opening day of the 2018 B.C. 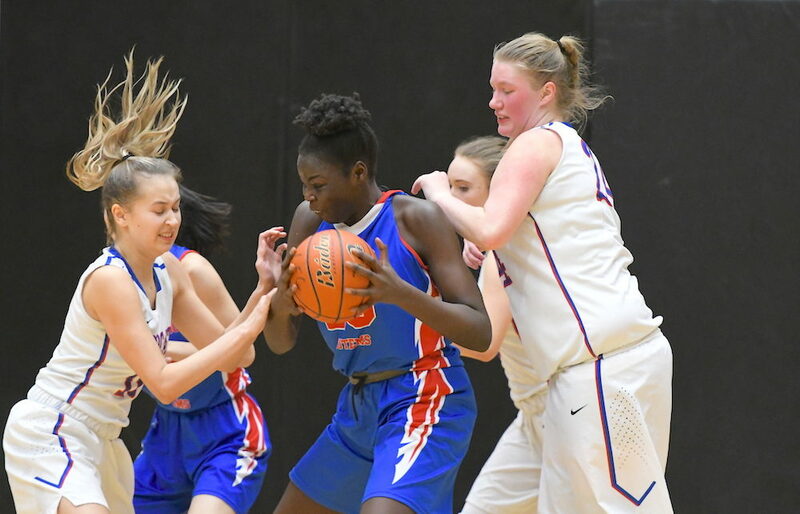 junior girls basketball championships was the best case scenario. 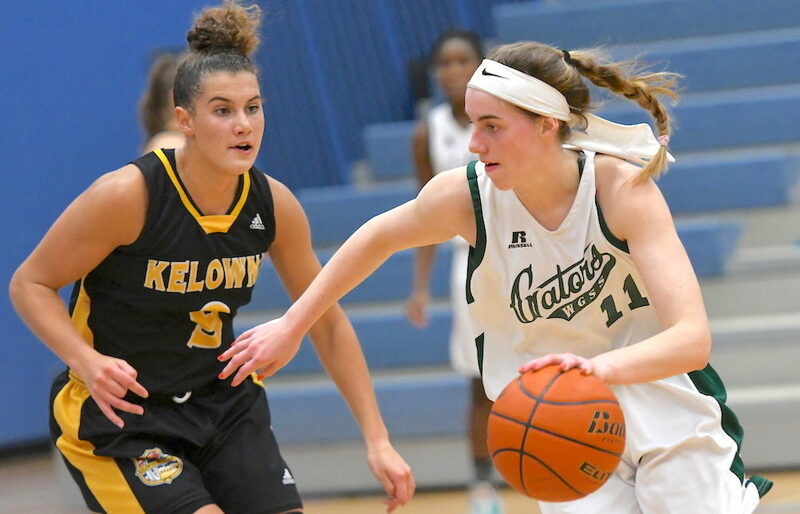 By Aly Laube(Special to VarsityLetters.ca)Here’s our look at the first eight games of the day Wednesday at the 2018 B.C. 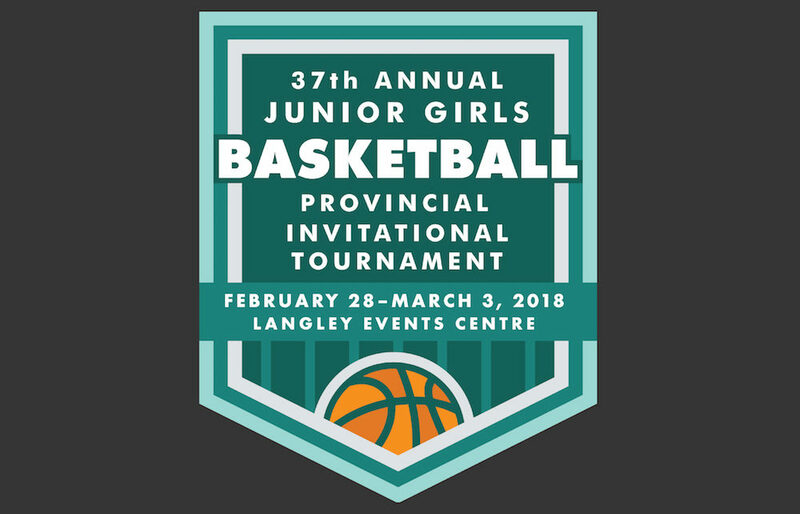 junior girls basketball championships at the Langley Events Centre. 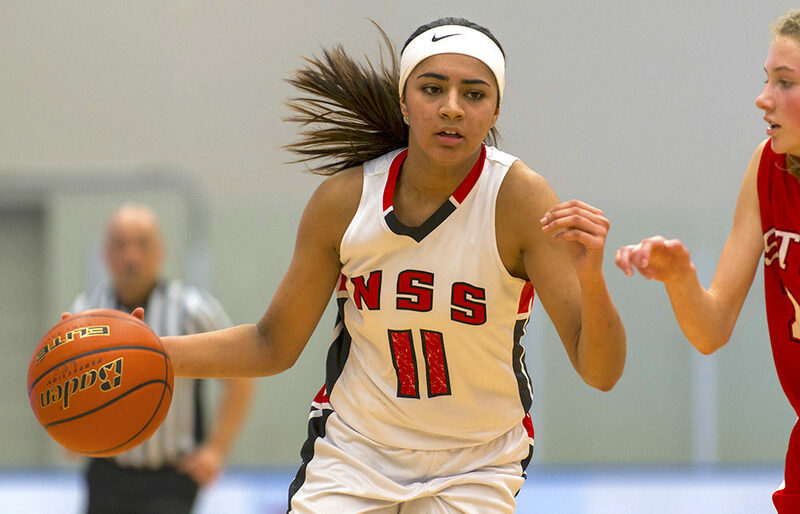 From Alexander to Wisotzki: We honour B.C.’s Top 15 girls high school basketball players; along with our POY it’s a super Sweet 16! LANGLEY — Welcome to the Sweet 16. As has become a traditional way to welcome March Madness, the B.C. 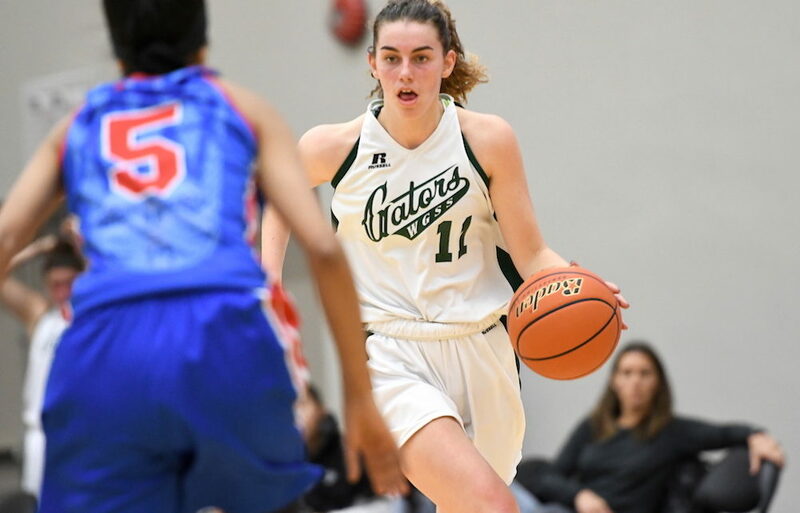 Secondary Schools Girls Basketball Association, in conjunction with VarsityLetters.ca presents its annual Player of the Year and B.C. Top 15 Girls Dream Team. 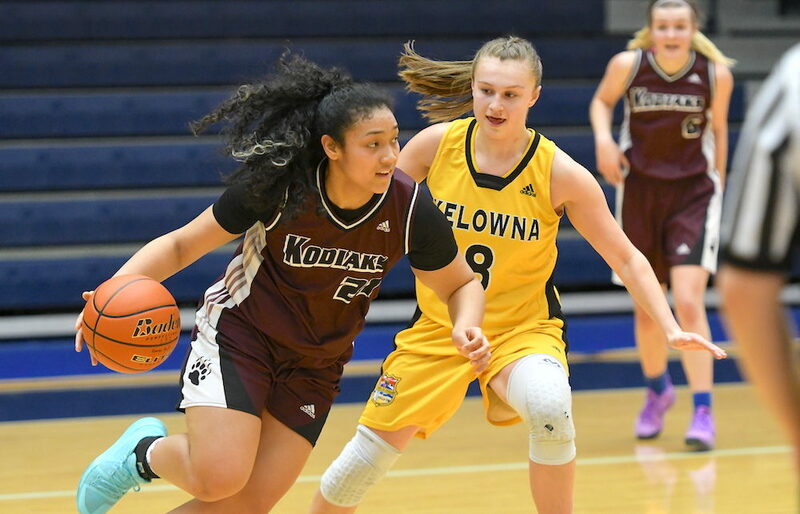 LANGLEY —It was a moment of illumination that took place this past December, within the same Centre Court complex of the Langley Events Centre where she will this week try to help make history for her high school. In the countdown to the opening tip on Feb. 28, here are the 2018 B.C. 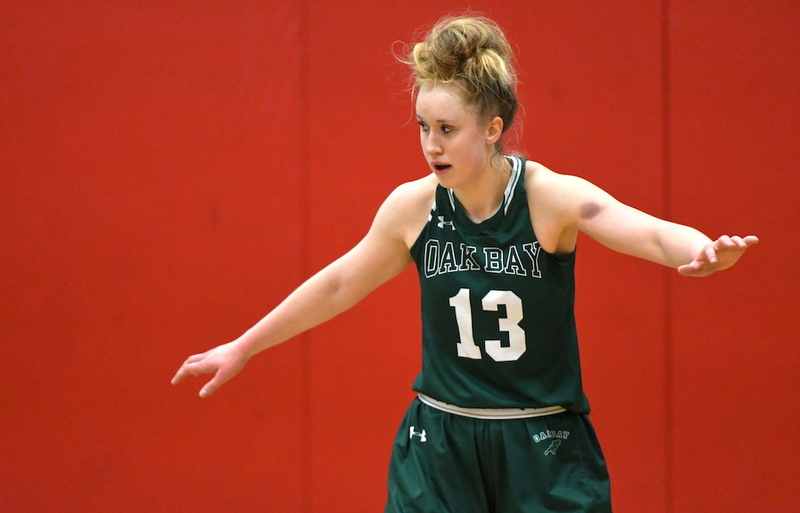 senior girls AAA and AA tournament draws as released Feb. 21.